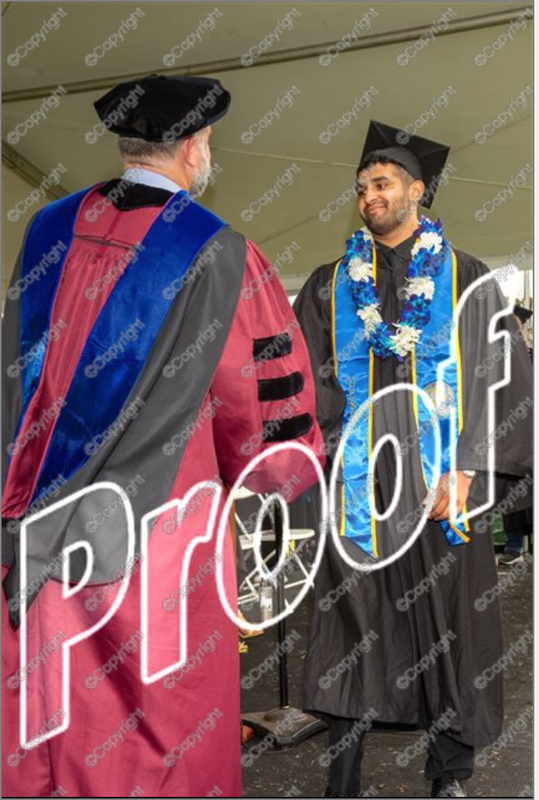 Usman graduated from the University of California, Santa Cruz as a UC Regents Scholar with a double major in Computer Science and Physics. Here he is doing his best to contain his excitement as he readies himself for the unknown world ahead. His main interests include machine learning, software development, and data analysis. When he is not working on the 1’s and 0’s, Usman likes to try to make music that doesn’t sound bad. He also likes the Lakers cause they are objectively the best team to ever exist in the history sports. *Photo in reference was purchased from Best Grad Photo INC. Photo proof is used with all permissions withheld.